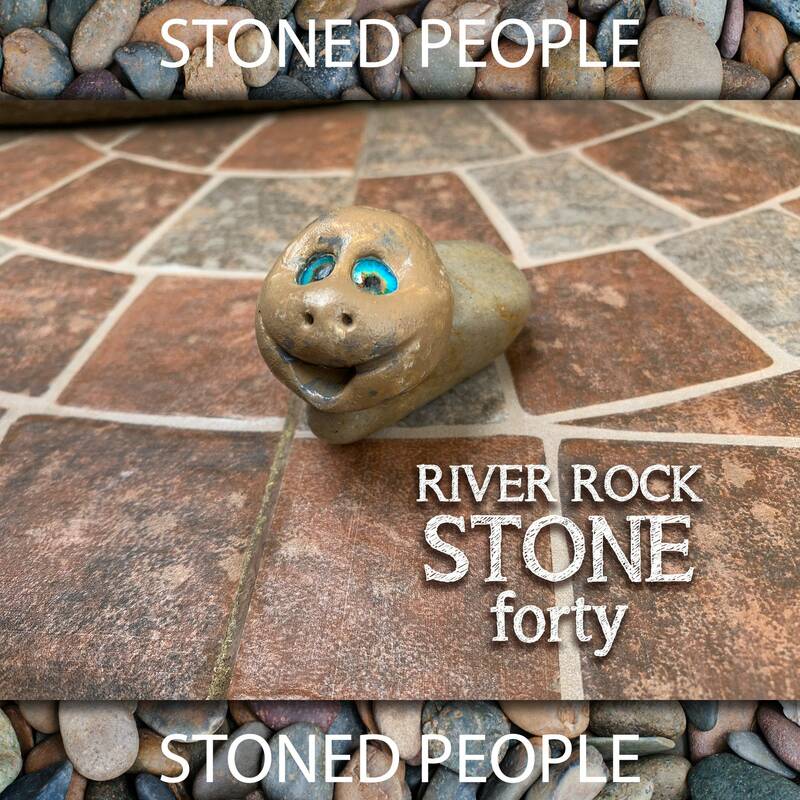 Stoned People are magical river rocks that have come to life. 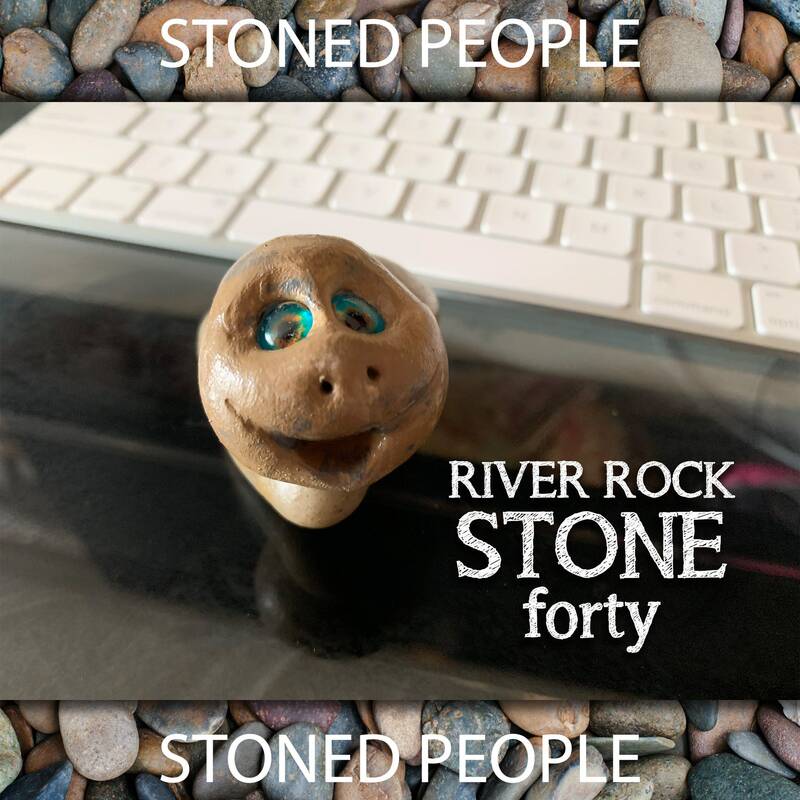 They are unique, magical creatures and they are fun to collect. 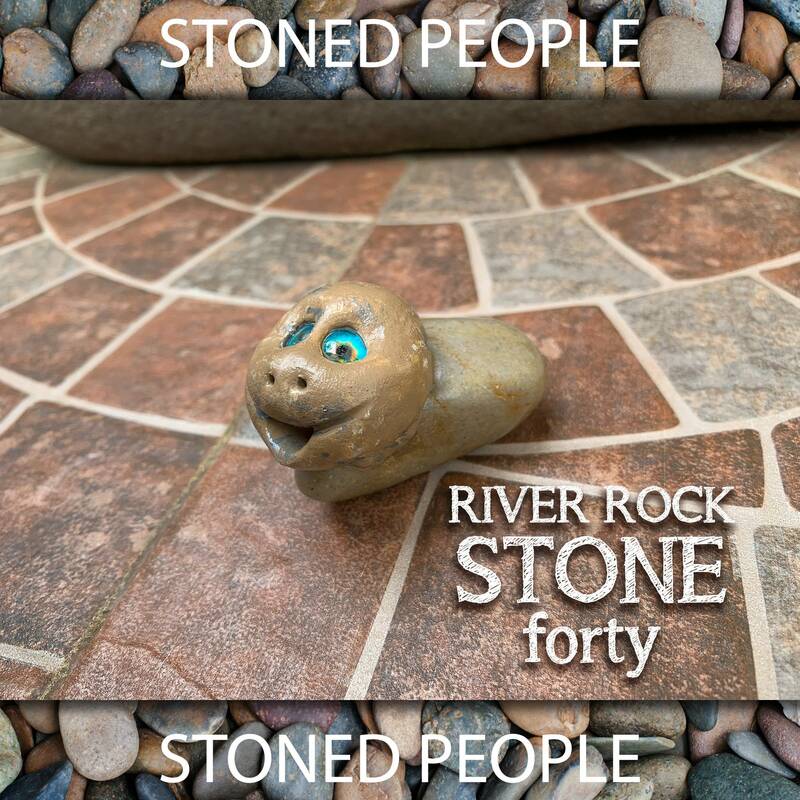 Stoned People are wonderful additions to any fairy garden! 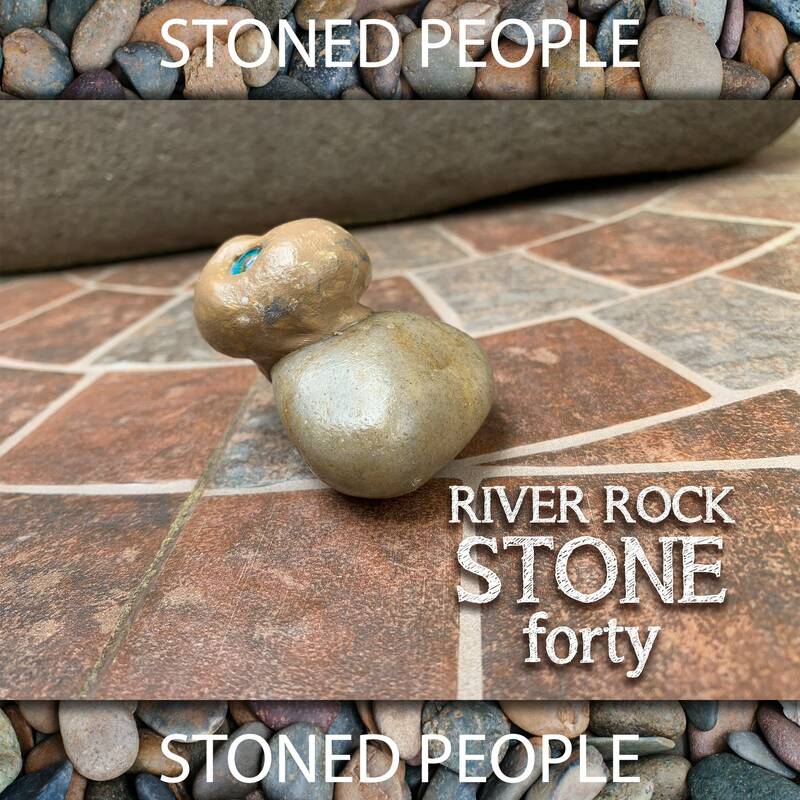 No two stoned person is alike. 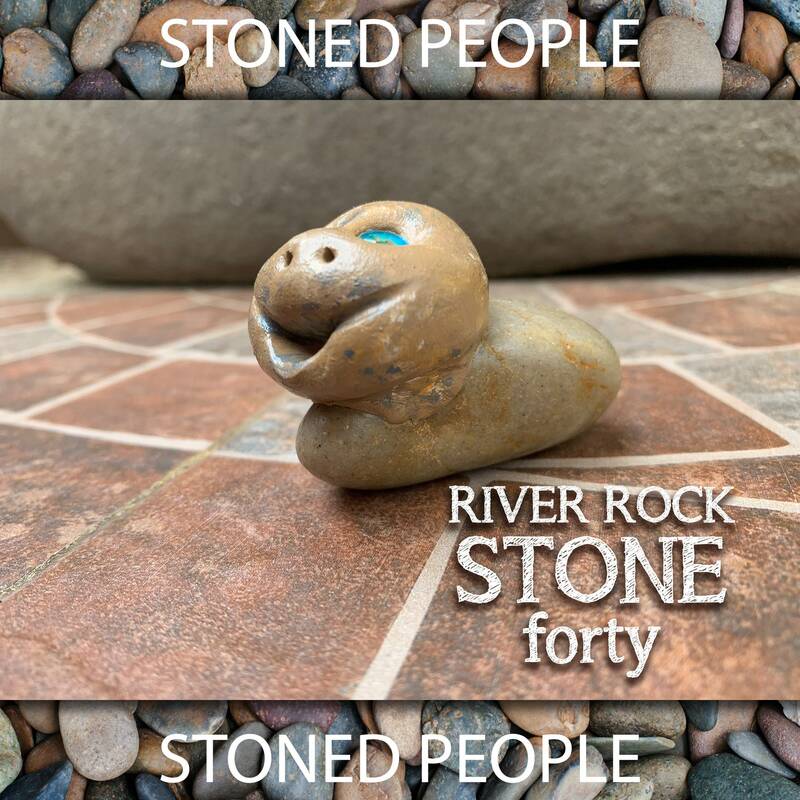 They all have crawled out of the river to find a home. 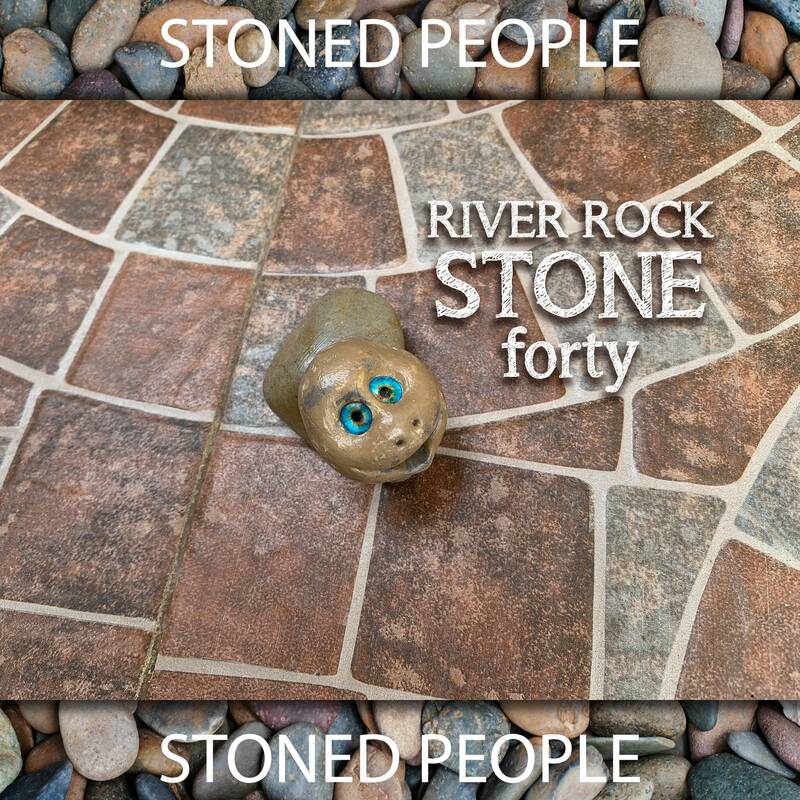 Stoned pals are handcrafted with river rocks, and epoxy resins making it durable, waterproof, and weighted. 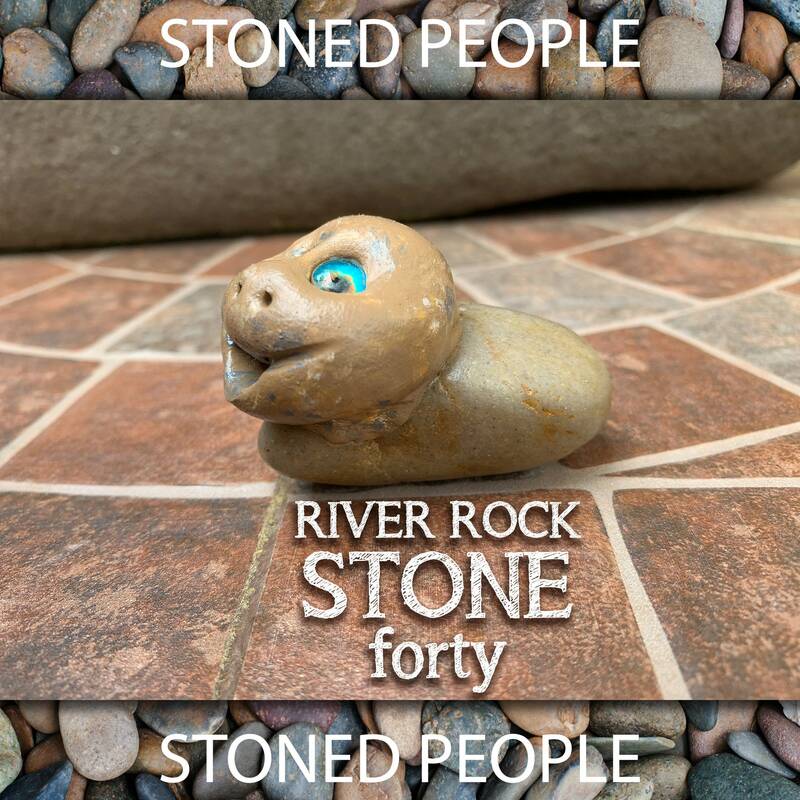 Perfect as a fun collectible monster, odd paperweight or talisman. 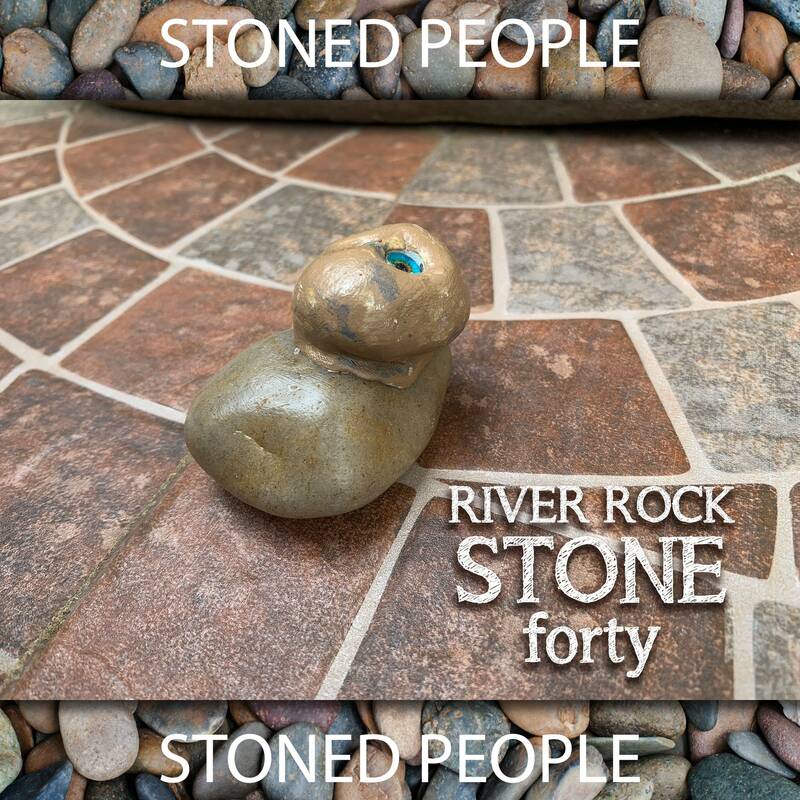 Each piece is hand painted and uniquely crafted, no two pieces are alike making it a one of a kind art collectible.